Caraps is a company dedicated to the commercialization and distribution of food products and drinks. We stand out for the quality of our products and the service that we offer our customers. 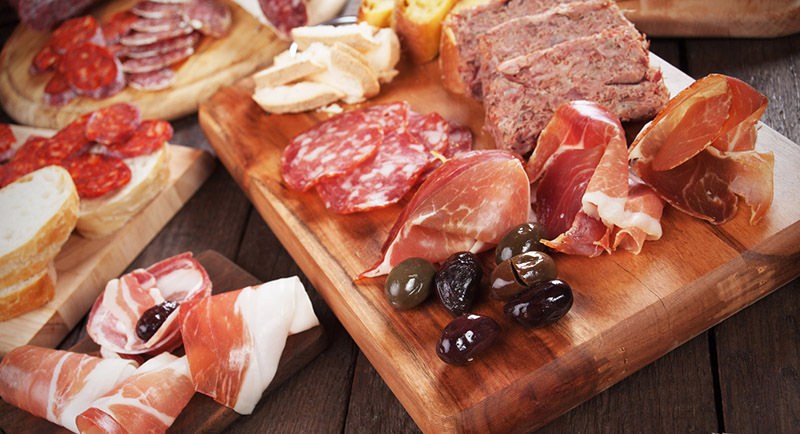 Food: Iberian hams and ham sausages, cured and cooked sausages, extra vegre olive oil and olives of different varieties, cheese with denomination, vegetable preserves and the sea. Beverages: Wines, liquors and cavas. ASK THE PRODUCT AND BRAND THAT YOU ARE LOOKING FOR AND WE WILL GET IT FOR YOU. (Español) Utilizamos cookies para asegurar que damos la mejor experiencia al usuario en nuestro sitio web. Si continúa utilizando este sitio asumiremos que está de acuerdo. política de cookies.